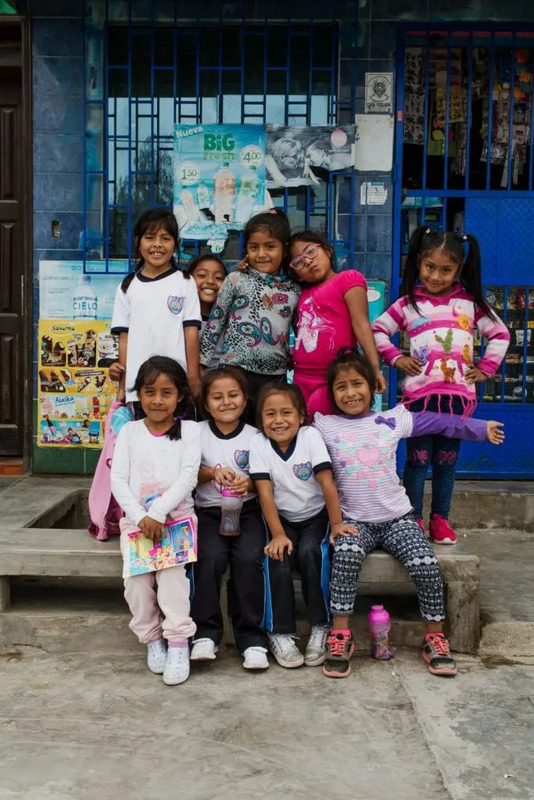 In communities where education is not readily available, and for children enrolled in school to further their education during school breaks, CCS volunteers work with primary school children in Casa Hogares (children’s shelters). 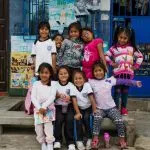 These shelters provide a safe space for children with individual attention to improve literacy and English language skills, as well as an outlet for artistic expression. 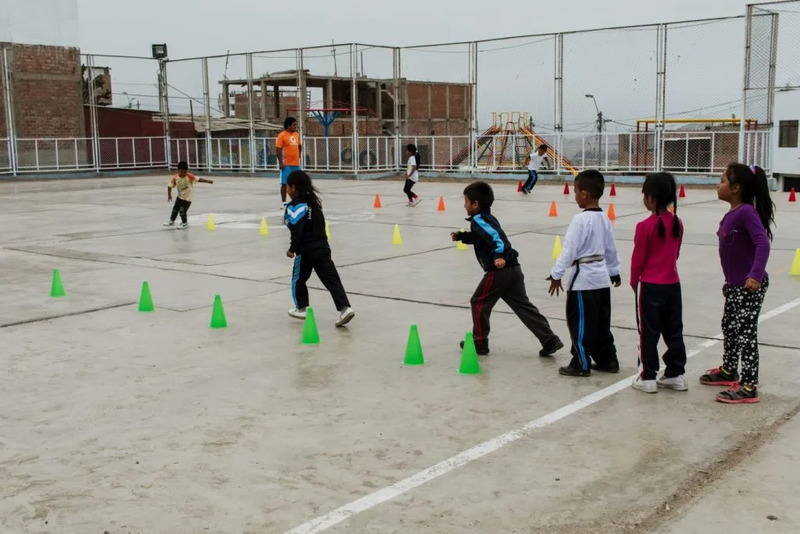 Through crafts, activities, stories, games, and individual education opportunities, volunteers facilitate a productive and positive environment to create a meaningful difference in the interaction, engagement, and academic potential of the most vulnerable students in Lima. Volunteers will be guided through the preparation process by a dedicated Program Specialist, who’s also an alumnus. 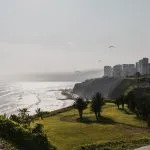 Volunteers will arrange their own airport transportation to arrive at the airport in Lima, Peru on the volunteer start date, and will be welcomed by the in-country staff and transported to the Home-Base to start the volunteer experience. Volunteers should plan to depart on the end date of their program, which is the last Saturday of the experience. Your in-country experience will be led by the experienced Country Director, Karol Hermoza, who is an expert in local tourism and development. The Program Manager, Lawrence, works alongside the team to support the needs of international volunteers. 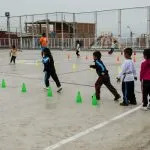 Both Lawrence and Karol work with a full-time, year-round team of Peruvian nationals to support all aspects of the volunteer experience. Volunteer work assignments are arranged to provide meaningful and impactful experiences for volunteers with a wide range of skills. Volunteers in child education will be placed in an early childhood education center to work with children from 4 years of age through primary school in developing English language, arts and crafts, basic education skills, numeracy, and fine and gross motor skills. Programs are operated in English, yet there are language lessons in Spanish and opportunities to engage at your volunteer work assignment and in the community in Spanish. 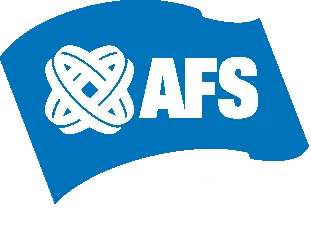 Following a comprehensive training with your Recruitment Manager (online and through phone/email), volunteers are provided with a full orientation upon arrival in-country. This orientation, led by the Country Director and in-country staff, includes guidance on effective volunteering for your work assignment, a crash language lesson, a guided tour of the local community, important health and safety information, and an introduction to the Home-Base, your supportive in-country staff, and your fellow volunteers. Our orientation doesn't end with just one day, however; the in-country staff are on hand throughout your experience and provide structured and unstructured reflection sessions throughout your time. 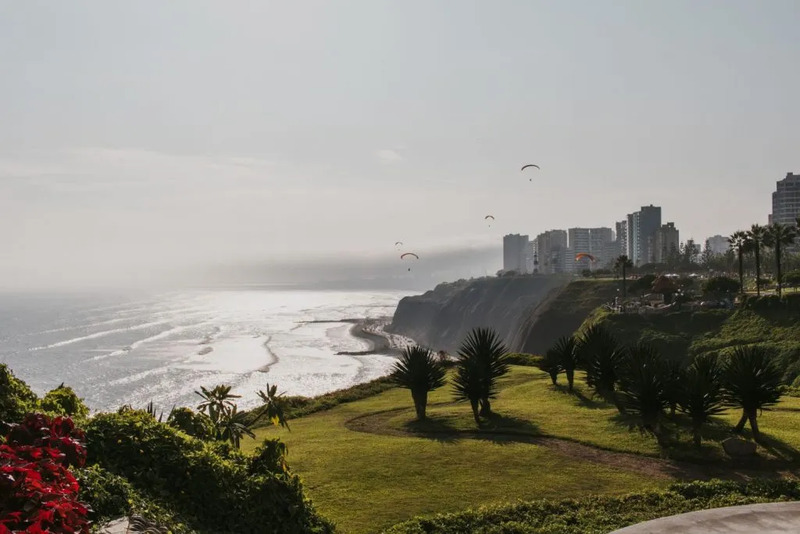 Peru volunteers will find themselves in a diverse and bustling community with an exciting history and a wide range of Cultural & Learning Activities to keep them engaged. 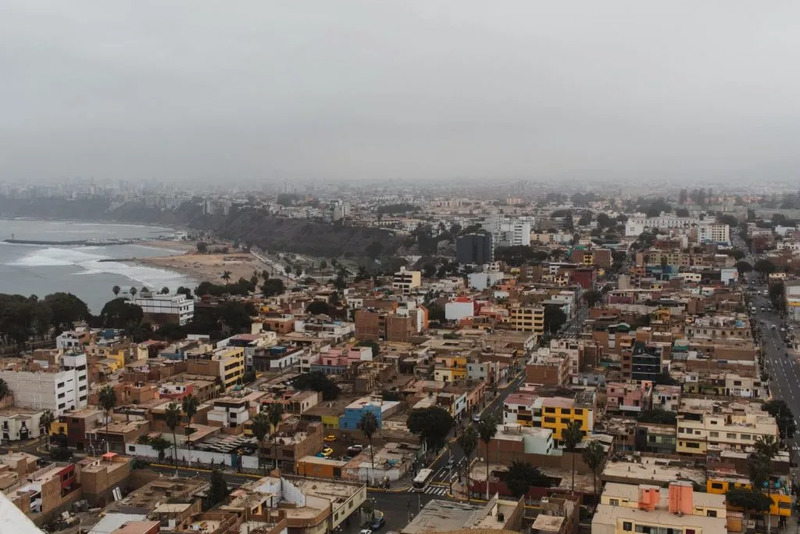 In Peru, volunteers might find themselves practicing Afro-Peruvian dance, visiting the underground tunnels of the Iglesia de San Francisco, or learning to cook some delicious Peruvian cuisine. 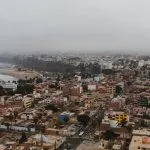 Some of the most common weekend destinations (not included in the program fee) include a visit to the famous Machu Picchu, or a weekend sandboarding in the desert oasis of Huacachina. Our full in-country staff are always on hand to provide tips and ideas to keep every day exciting and adventurous.